Things are just about returning to normal. Whatever normal is?! 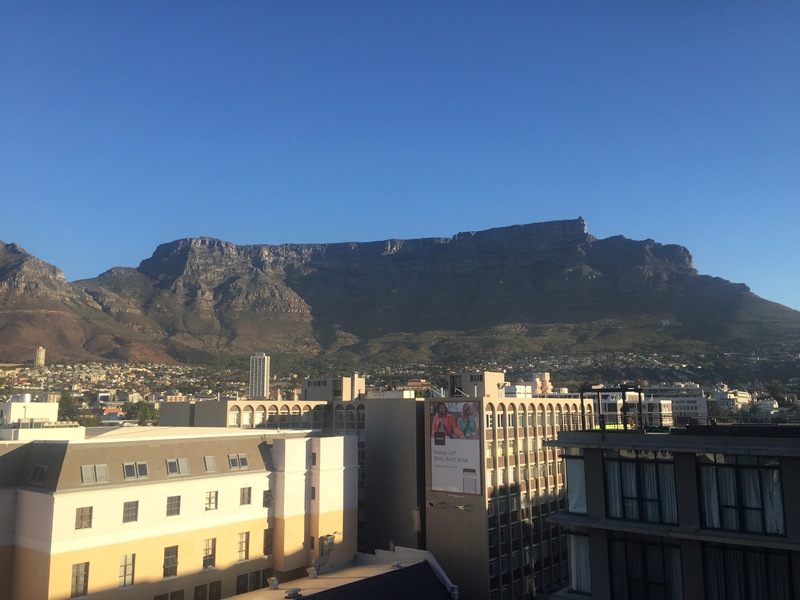 We arrived back in London last week after a brief visit to Cape Town, South Africa, where we saw our oldest son – as well as some friends and a lot of family. It was always going to be a full-on visit, because our reason for going was to celebrate a 60th birthday, an 80th birthday, and a Silver Wedding party. Our youngest son who originally hadn’t been able to join us for the week ended up flying out to Cape Town. On the very day we returned! I was a happy mum. He has since returned to London. It was lovely to know that the two boys were together and that they are ‘there’ for each other in times of need. The shoulder is healing well and life has calmed down. It’s been a whirlwind few weeks. Somehow or other. And I’m not quite sure how I’ve managed to continue writing. I haven’t written as much as I would have liked over the last few weeks. But I do feel as if I’m progressing. Slowly. My characters are becoming more familiar to me. I can’t wait for you to meet them! I’ll try and update my blog more frequently. I really will. I’m enjoying the longer days that we now have since the clocks went forward. The additional sunlight is definitely giving me more energy to follow my imagination into new and exciting places. I hope it’s doing the same for you.